This client is in Testing mode not fully developed. 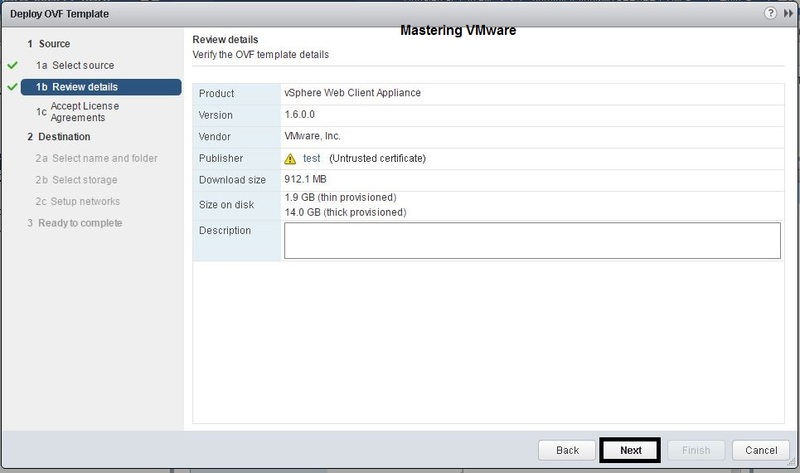 It has known Issues on which VMware already working. You will also find Bugs while using it. It doesn’t have all the functionality which current web client provides. 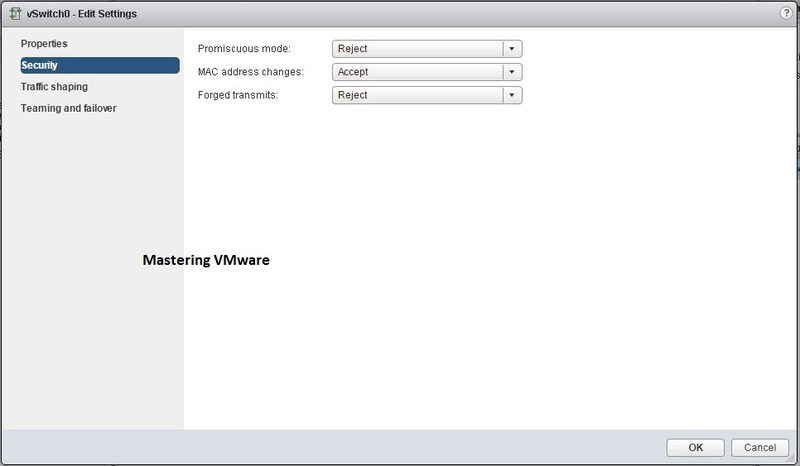 I have downloaded to test the client in LAB So let’s see how to Install & Configure vSphere HTML5 Web Client. 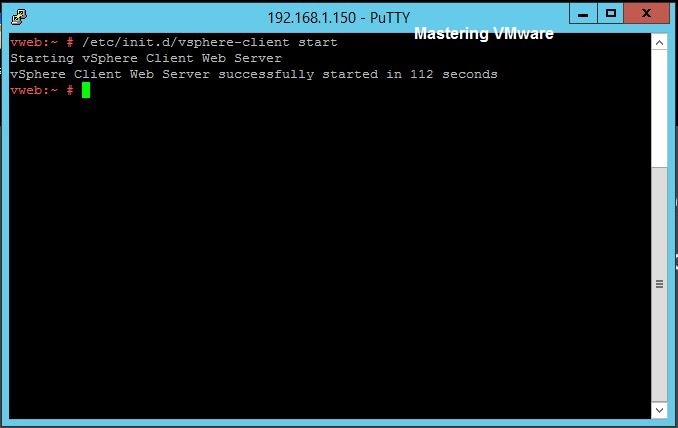 Installation on Windows based vCenter Server & vCenter Appliance is different. 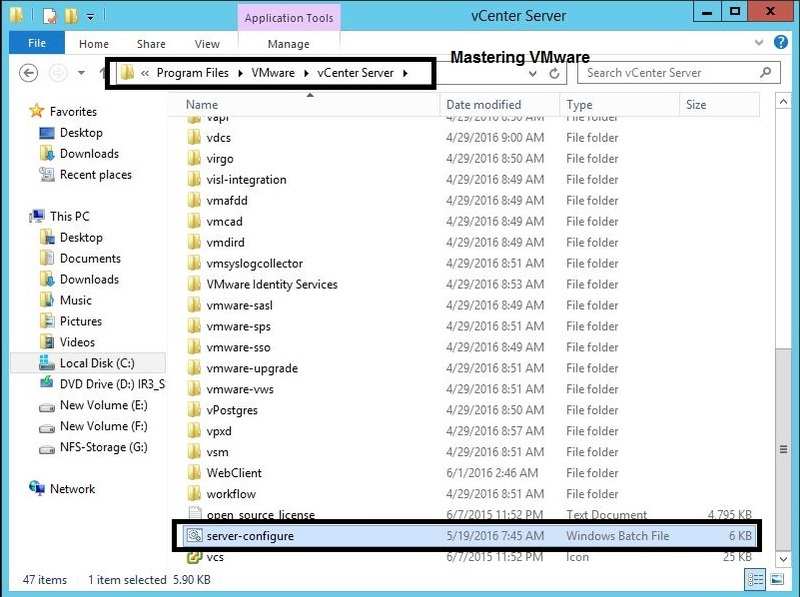 Here i will be using the Windows based vCenter Server. 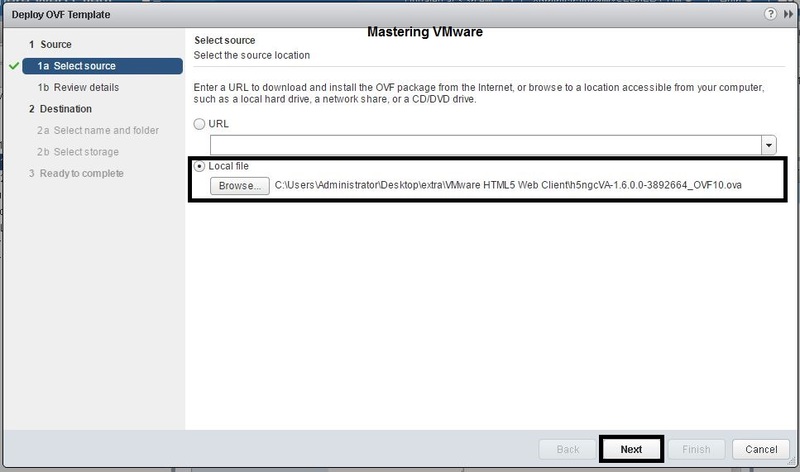 First you need to Download the vSphere HTML5 Web Client Files from VMware. You will find 3 different files Installer.bsx, OVA file of the client & server-configure.bat file. 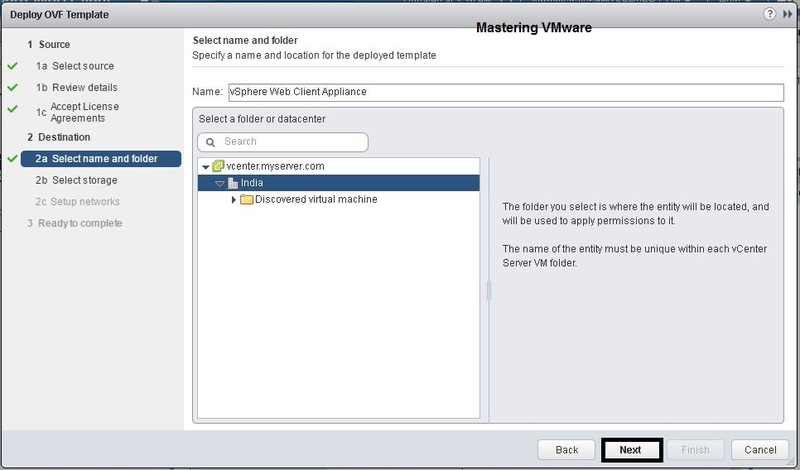 Copy the Server-configure.bat file into the vCenter Installation Directory. You will see that 3 different files are generated. Now we have to deploy the OVA file. 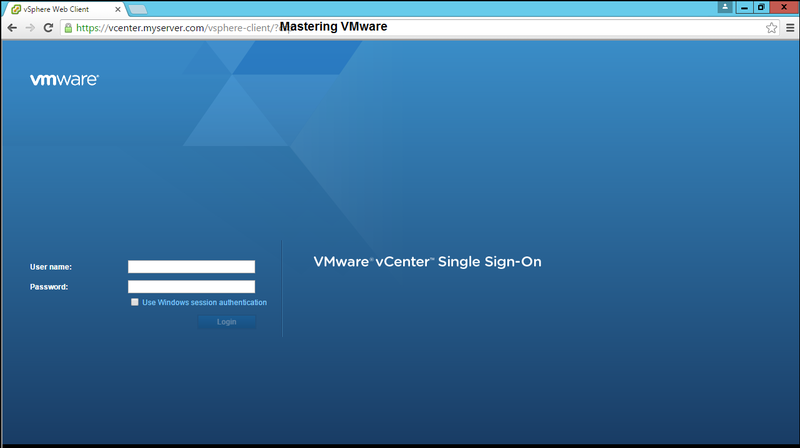 So login to your vSphere client. Choose host on which you want to deploy the OVA. Right Click on Host & Choose the Deploy OVF Template. 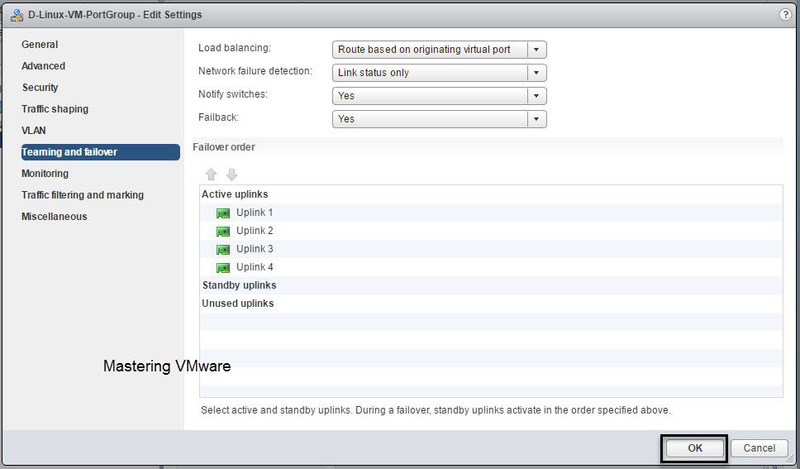 Now the OVA deployment wizard will start. We already Downloaded the OVA file. So choose the Local File. Click on Browse the provide the location of that OVA file. You will get all the details about the OVA file. Choose the Folder or Datacenter(If multiple) where you want to deploy the template. 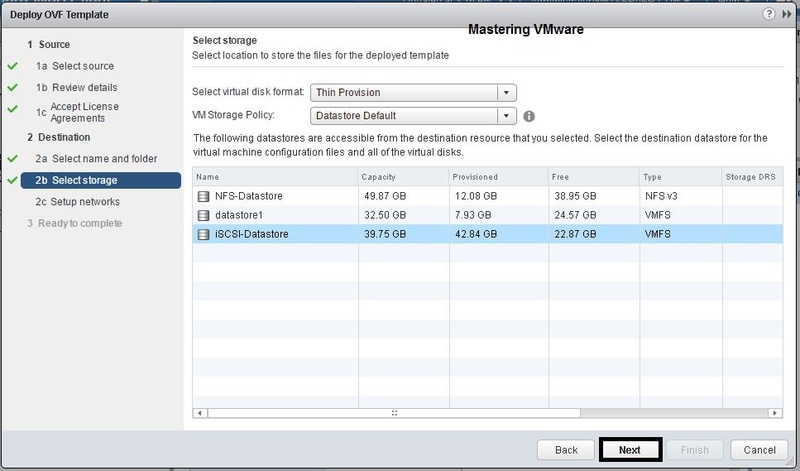 Here you have to choose the Storage for your OVA deployment. You can choose the Virtual disk type whichever you want Thin, Thick. 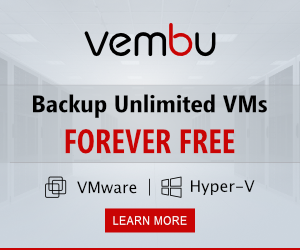 You can also specify the VM Storage Policy if you have any. Choose the Storage on which you want to deploy. 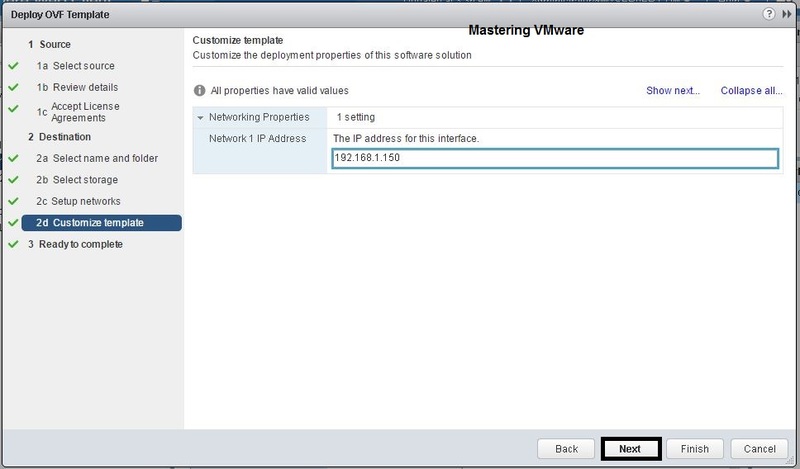 Here we will configure network for the vSphere HTML5 Web Client. You can choose the Network on the List. Specify the IP protocol IPv4 or IPv6. Provide the Network Settings below. Provide the IP address for the vSphere HTML5 Web client. This IP address will be used to Access the client. Now we are ready to deploy our OVA Template. Review all the configurations you have done. 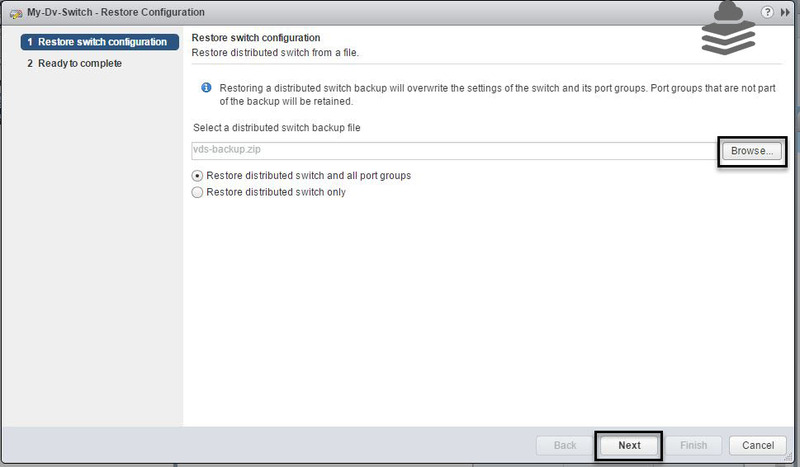 Choose the Box Power on after deployment. 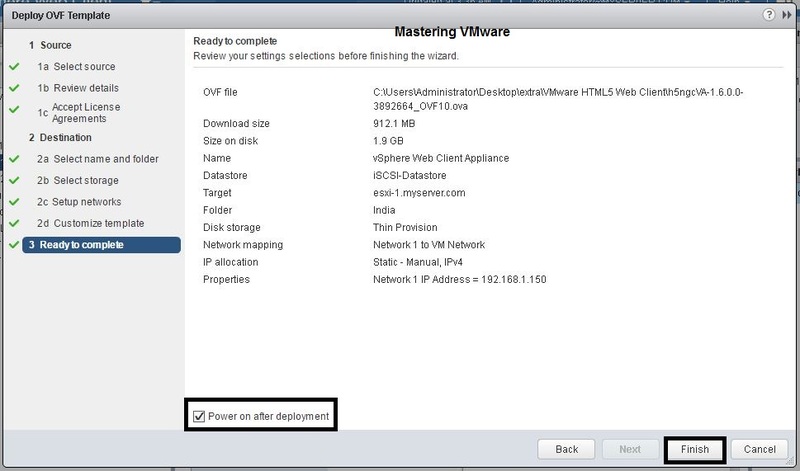 Deployment will take few minutes to deploy & power on the OVA. 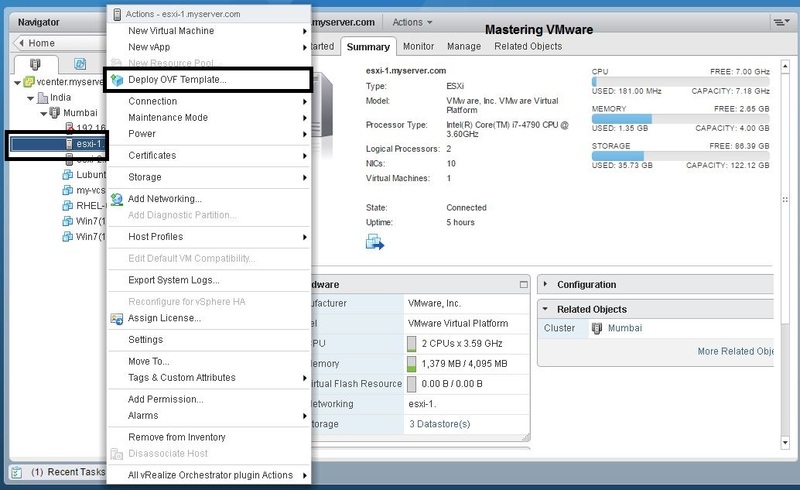 Now we have successfully deployed ova template now we need to configure the vSphere HTML5 Web Client in order to use it. For Configuring you will require the Putty & WinSCP (For copying file from Windows to Linux.). 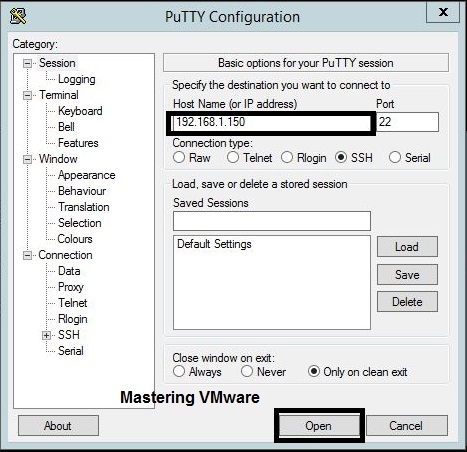 Open the Putty & provide the IP address of that VM. Login as root user & the default password is “demova”. Now you have successfully logged in to the Appliance. 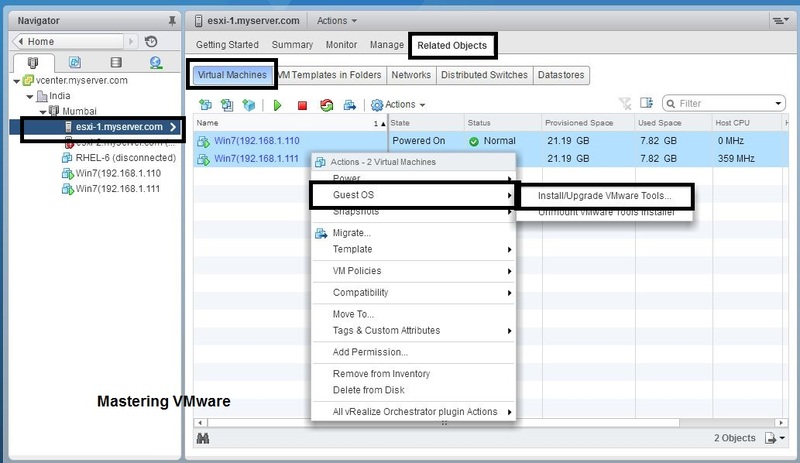 Now you need to create 3 directories into the Appliance. create 3 directories using below command. 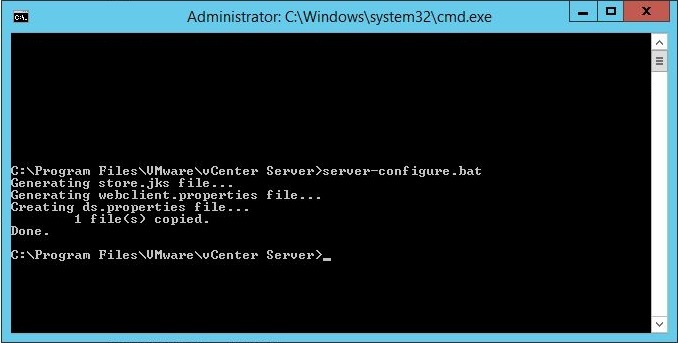 Now you have to copy the 3 files created by running server-configure.bat. Copy that files to below location carefully. you can use the WinSCP to connect to appliance & browse to the directory & copy the files. 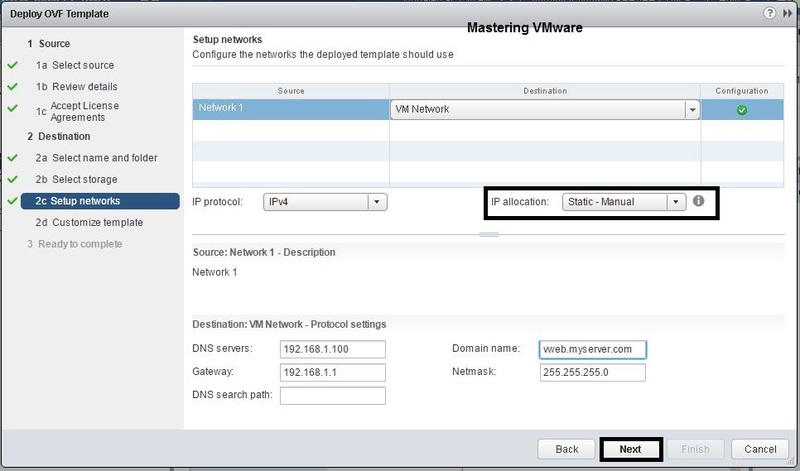 If you are using DNS for vCenter then make sure to add your DNS Server to below file & restart the network service to reflect the changes. Make sure to check the date & time of your vCenter SSO & the Appliance & it matches. To check date & time on the Appliance run below command. Now start the web client by using below command. 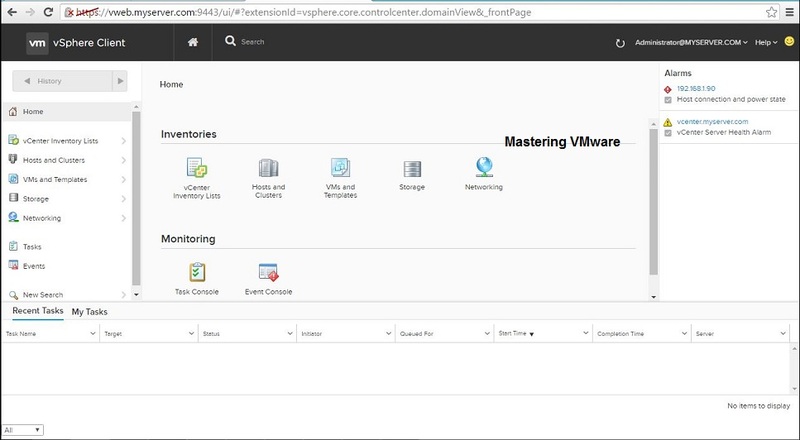 You can see the Above Home Screen of the all new vSphere HTML5 Web Client. 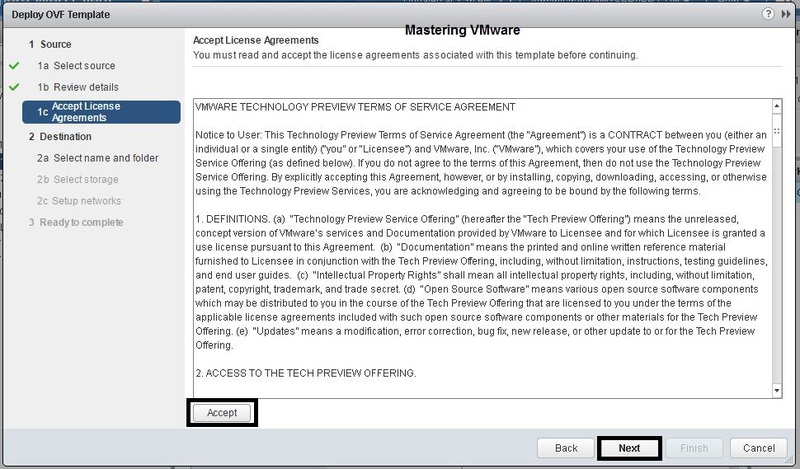 Check out our article on vSphere HTML5 Web Client & it’s features ? 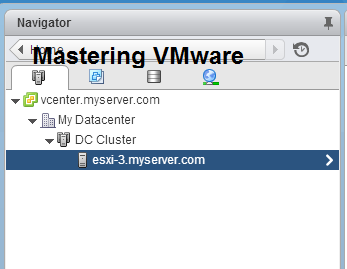 If you want to Install ESXi Web client only checkout our article on Installing ESXi Web Client ?